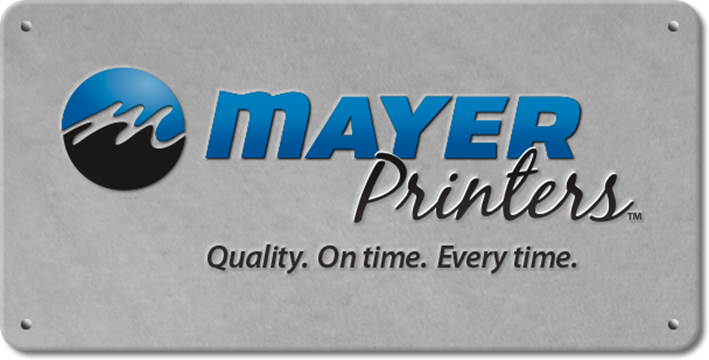 At Mayer Printers, we recognize that getting a price is a starting point to placing an order. call us at 714-630-4244 and let us help you get exactly what you are wanting...and possibly save you money! Our prices are based on receiving "Print Ready" files. For Graphic Design services, please call - 714 / 630-4244. Please provide any additional details to help us provide and an accuate estimate.